Finding aid only for Manuscripts Small Collection 663. Printed lottery ticket, numbered and signed by William McClain, issued in the “great land sale” in Henderson County, Kentucky, approved by an act of the legislature on 5 February 1868. The drawing took place on 7 July 1870. 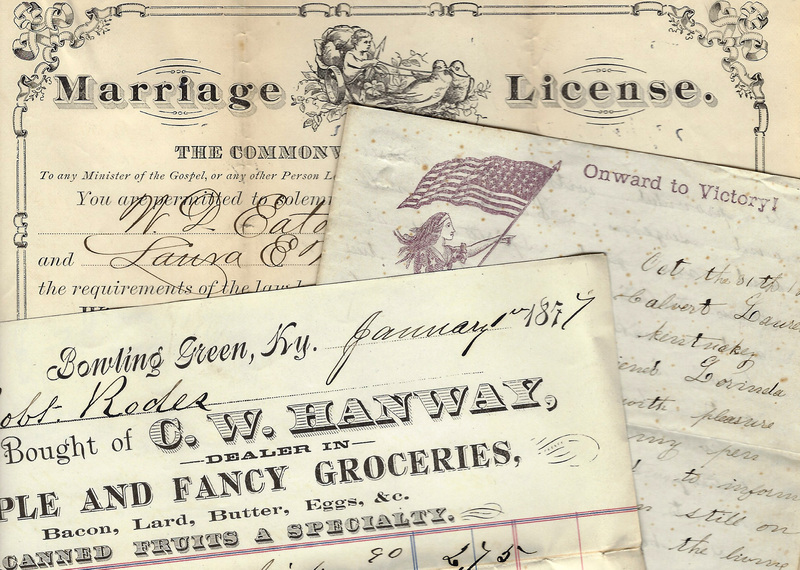 Folklife Archives, Manuscripts &, "Land - Lotteries (SC 663)" (2013). MSS Finding Aids. Paper 2682.